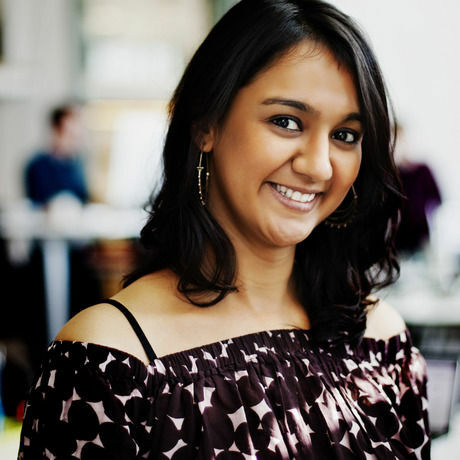 Divya will talk to us about her bi-polar careers to explain the difference between Choice and Chance. The focus of the talk will be her latest photo series shot on the sets of a Bollywood movie that is being created into a commercial movie. So cool to learn about the stars behind the Bollywood stars! Divya cares so much for these boys, you can really feel it.